The classical definition of hexagram No 5 is waiting. The contemporary definition is attending. I chose this photo to relate to both definitions. 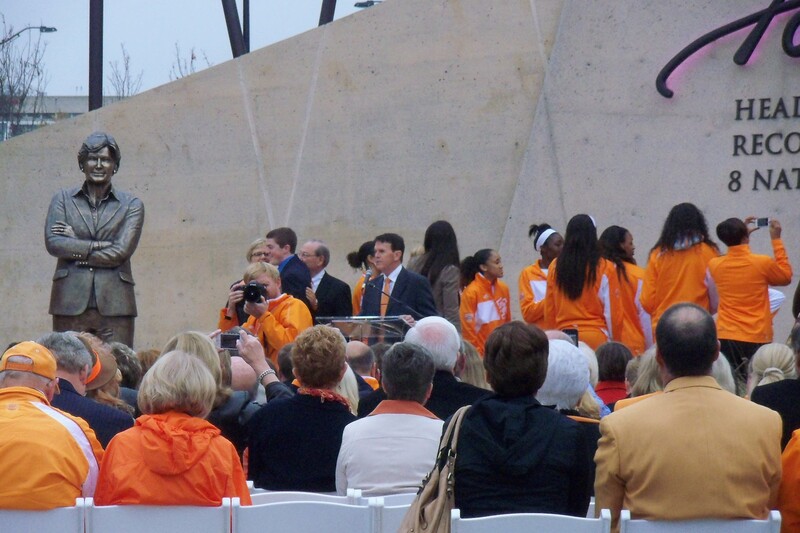 Even the posture of Pat Summit’s bronze statue illustrates waiting/attending as she did on the sidelines of the University of Tennessee Lady Vols champion basketball teams.